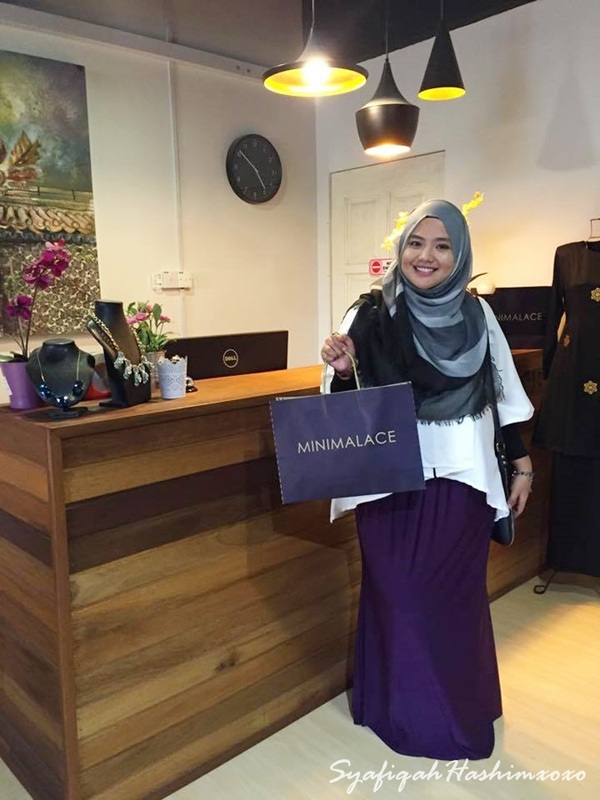 Last a few weeks I went to Minimalce Boutique located at Alam Avenue Section 16 Shah Alam. I was so excited to check out their collection myself. 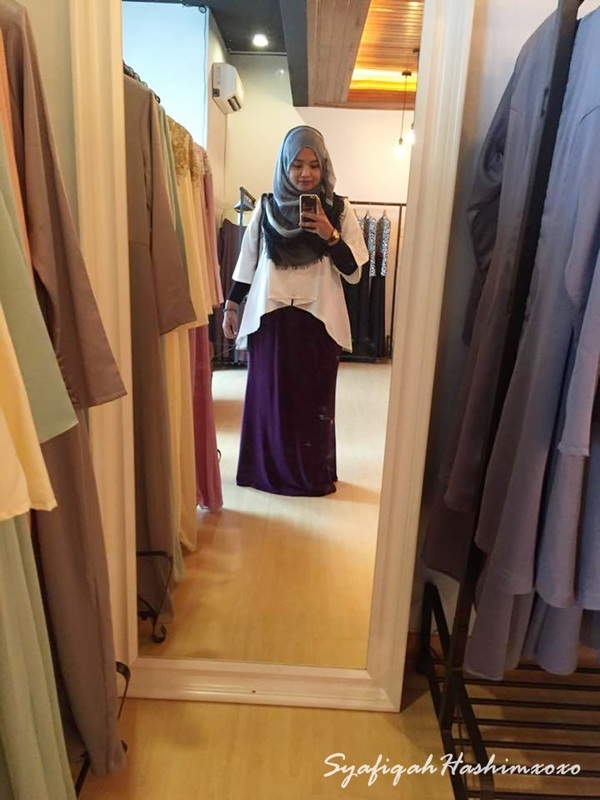 I've been searching for my Pre-graduate Hi-Tea outfit and Minimalace come across my mind! 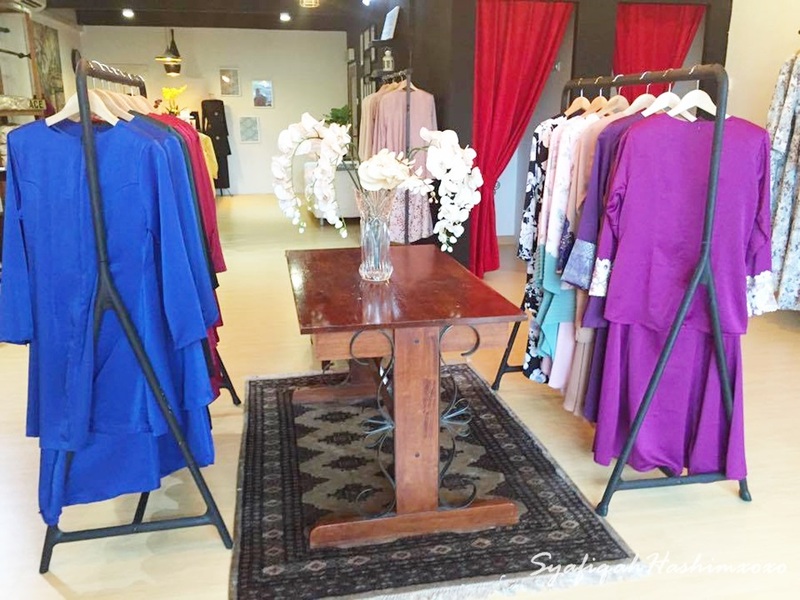 So I start my engine car and rush up to their boutique. Minimalce famous with their own design with great quality and great material. Most customers satisfies with their purchase. So I wonder why? Let me check out myself. 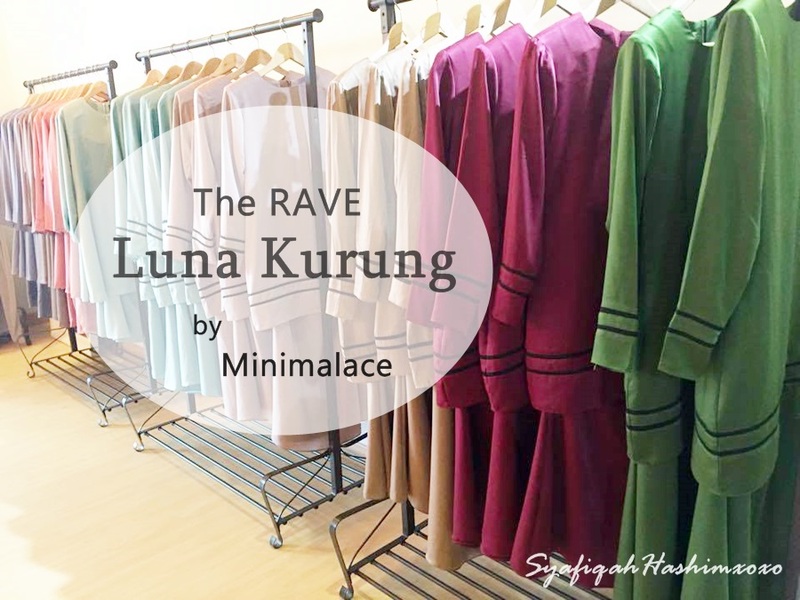 Eheee..
Luna Kurung from Minimalace is suitable for daily basis or any special event. 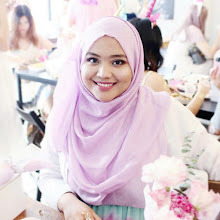 Haaaa, for those who looking for bridesmaid dress Luna Kurung is the answer! Trust me. It is simple yet elegant to be wear. Simple never look this good tho. 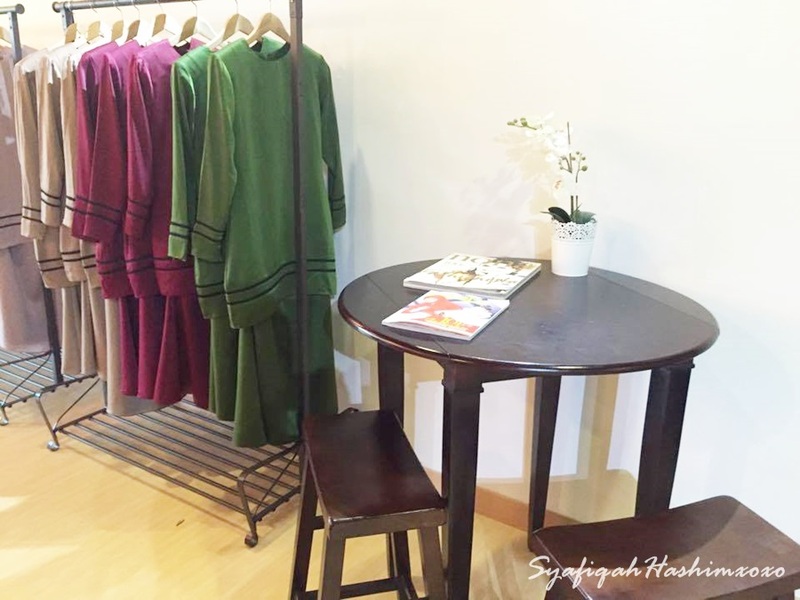 Material is from velvet satin which make it more smooth and sophisticated finish look. It also Wudu' Friendly. Come with 5 different colors and my favorite is the Velvet Red! 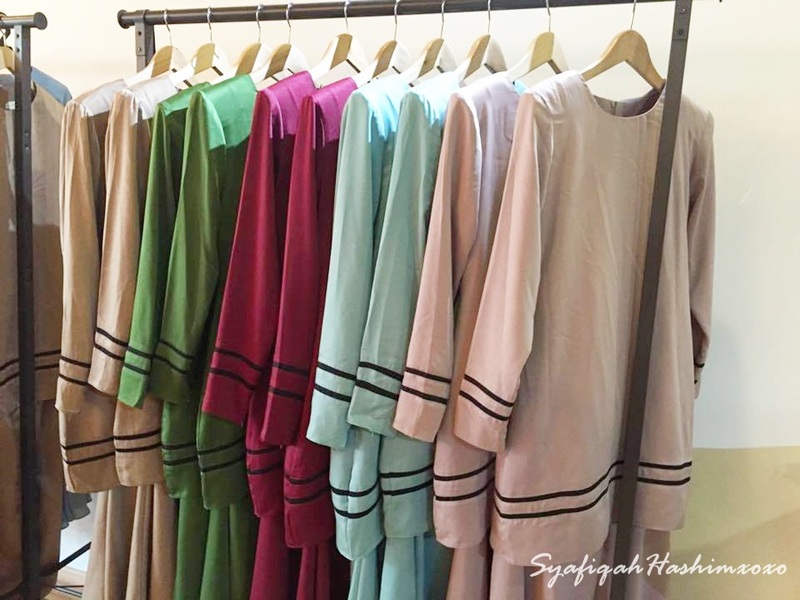 Price for Luna Kurung is RM179.00 only. But here the good news!! 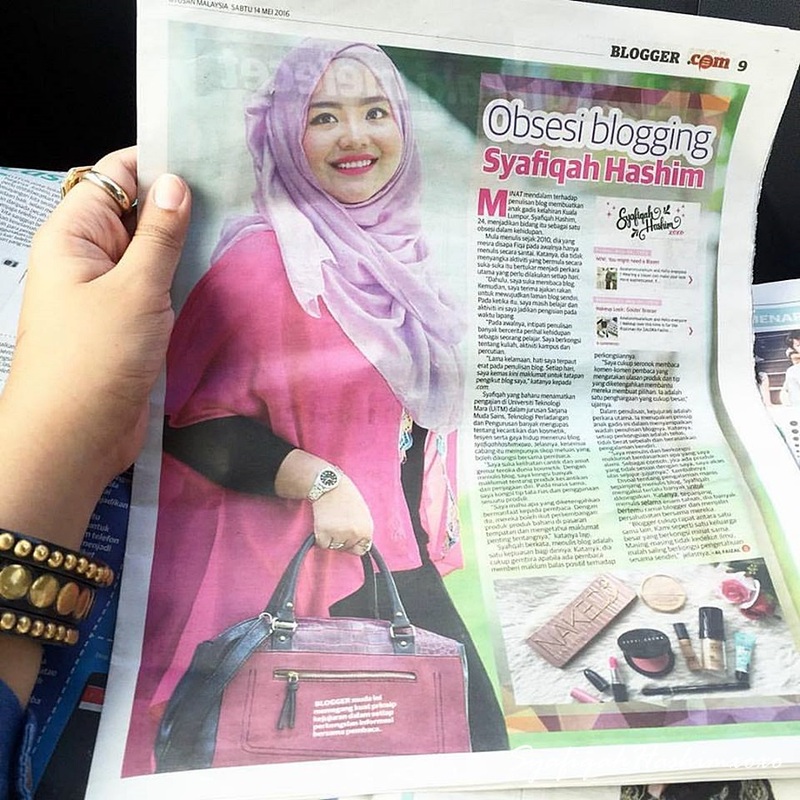 used code "LUNABLOG" when you purchase on their website you'll get Luna Kurung worth RM155!! Go and serang www.minimalace.com NOWWW! 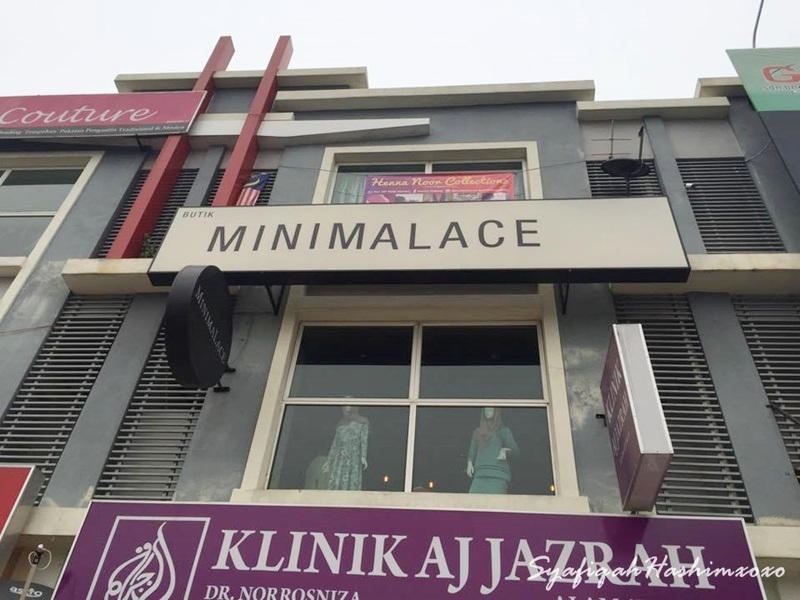 Minimalace promise that you will be satisfied with your choice! It's not only look good on picture, in real life is much better. 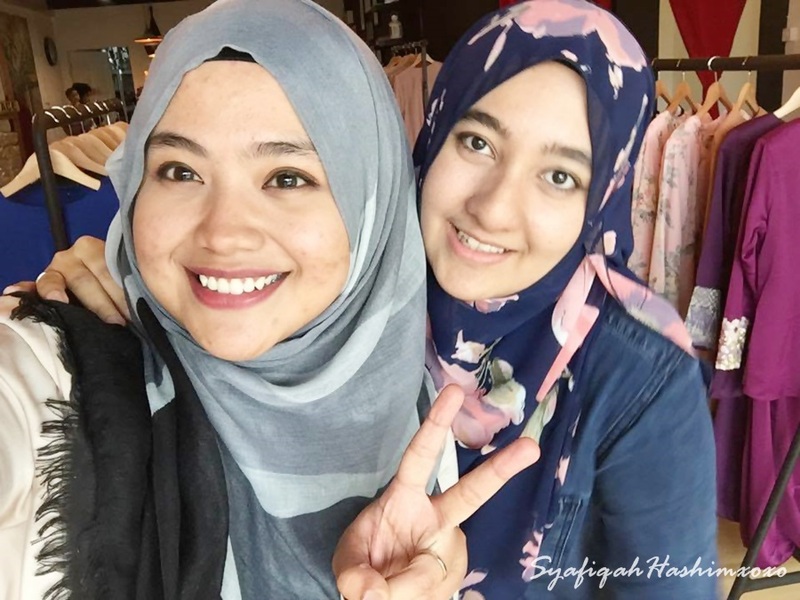 With Kak Fatin, Minimalace's Owner. Very friendly and soft-spoken person! Looking forward for their next update. Basic Dress.. YUMMYYY :) Hihii.. Thank you Yaya! 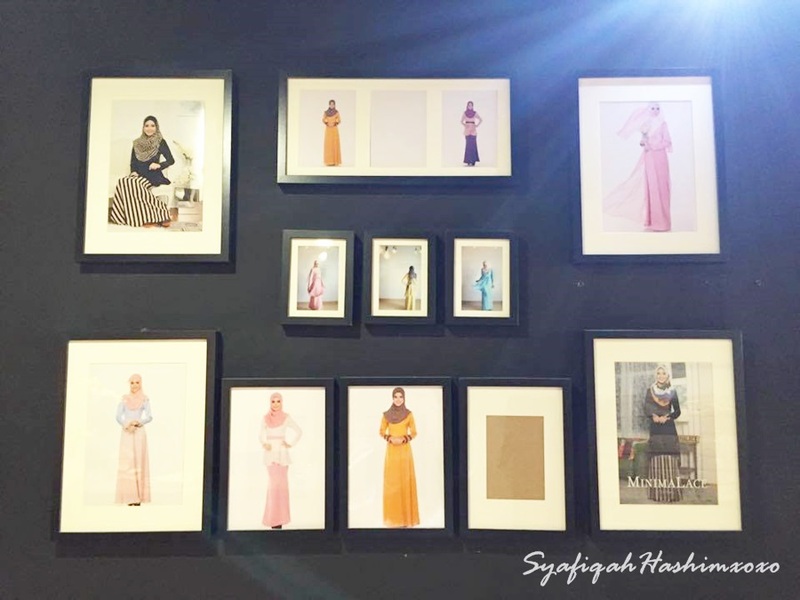 Hehee.. butik mmg nice.. cozy je..
Nice jugak kak.. Nanti visit la butik dia..